Some of Britain's surviving orchards are almost six hundred years old, and whether laden with summer fruit or stripped bare by the winter are places of great beauty. Throughout history, they have played an important role in life both rural and urban, providing not just food and drink but also a haven for wildlife and a setting for age-old customs and social gatherings. But when did orchards first appear? What is wassailing and who did it? Why has England lost almost two-thirds of its orchards since 1950 - and what is being done about it today? 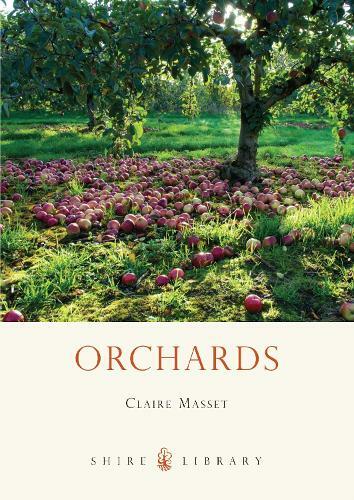 This beautifully illustrated book reveals the engaging story and rich diversity of Britain's apple, pear and cherry orchards.